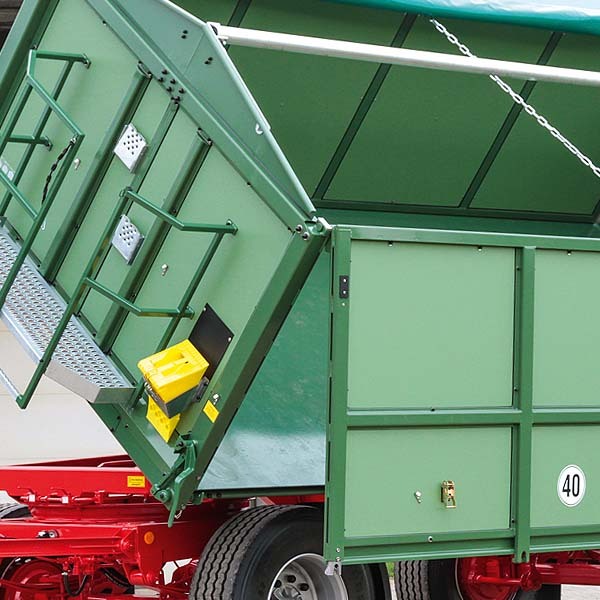 Our efforts on behalf of your mobility are restless and continuous. This has taken us to the new DK 280 RL: It adapts the lean, cost saving concept of its proven brother but offers, at minimal extra expense, an extra three cubic metres of load volume. 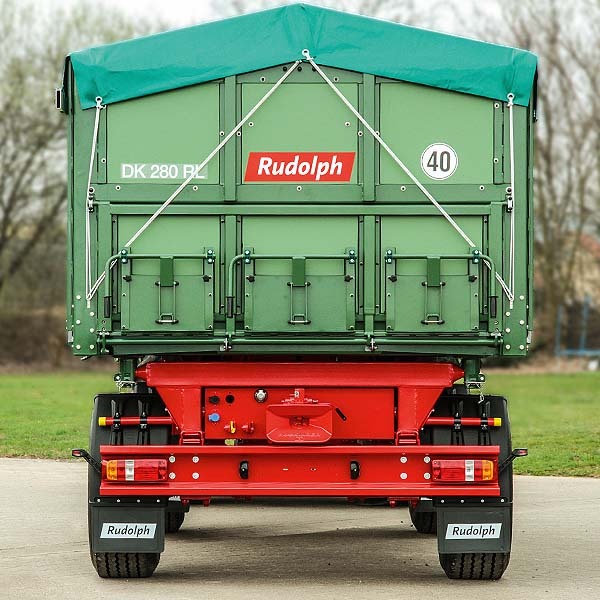 The loading area of DK 280 RL reaches pallet dimensions of 5,00 x 2,42 meters, which carries its own additional advantages. 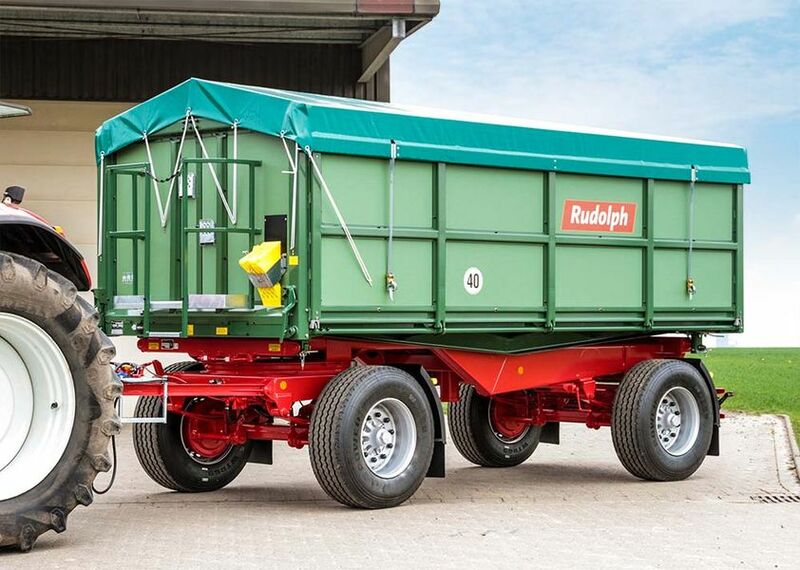 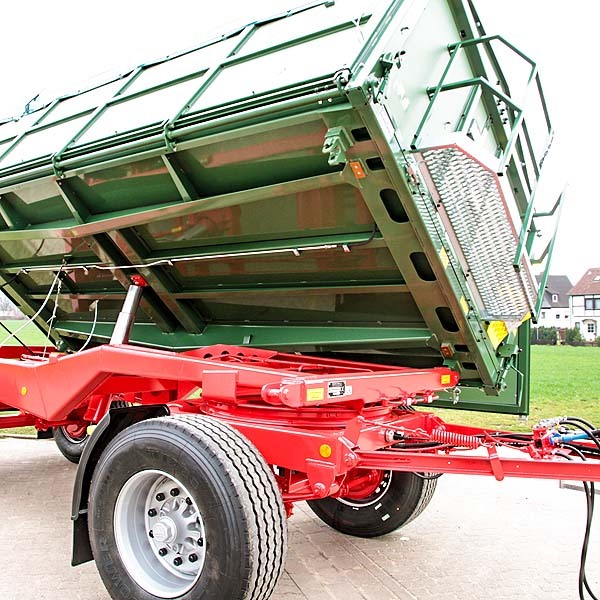 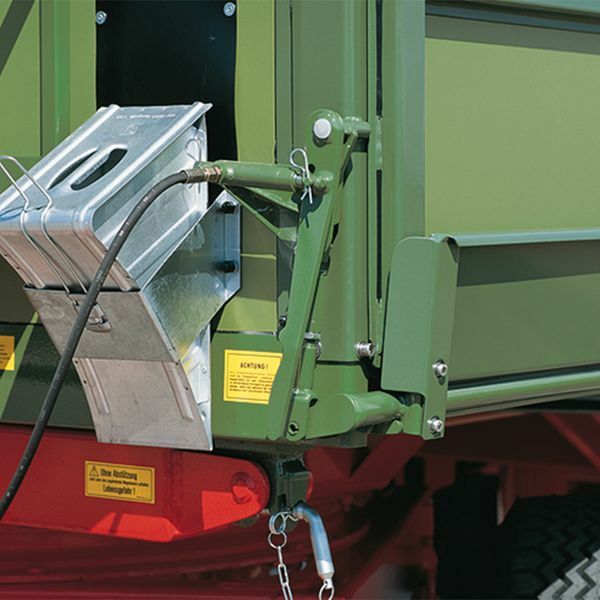 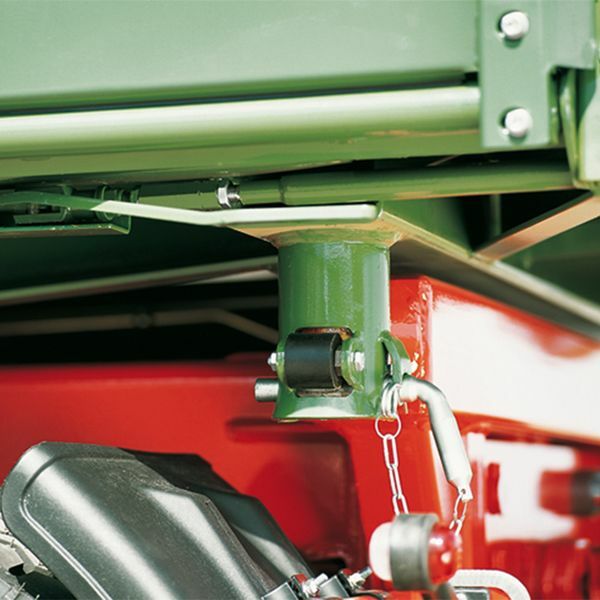 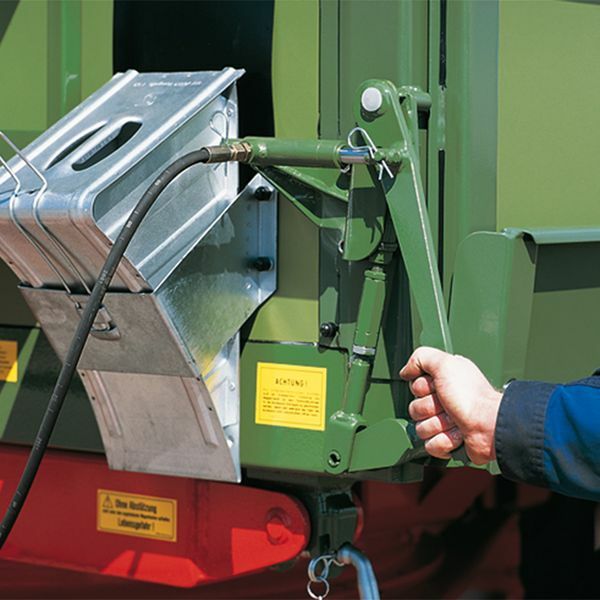 A single side panel extends over the entire vehicle length and has no clip-on extension panel option as used on the –R, which results in 1,50 m superstructure height and optimum throughput for all types of bulk cargo, but also in a convenient loading height for vegetable famers.